3D printing architecture models have become an interesting alternative. 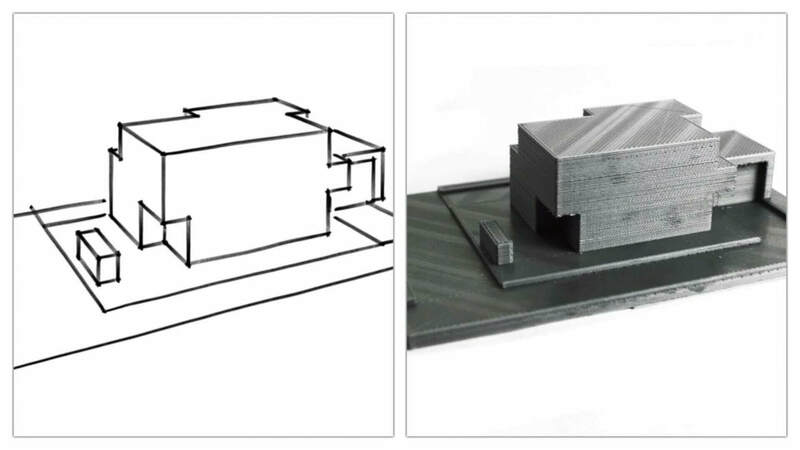 Learn how to easily 3D print your architectural models. Model building has helped architects represent their projects for as long as we can think. The initial draft is transferred into a scaled architectural model. Typically, architectural models are made of cardboard, wood or other moldable materials. Architects need models to study the aspects of their design. It is often changed in order to get a perfect concept of their idea. Whether it is just an ad-hoc model or a fully developed project, all this can be displayed with a 3D printer. Due to the stored files, it is possible to change digital structures easily and print the model again. Also, the architect can convince his customer thanks with a faultless and precise model. Whether you’re a student, working on your own or have an office with 20 assistants, 3D printing can definitely increase your productivity and lower the cost of material. 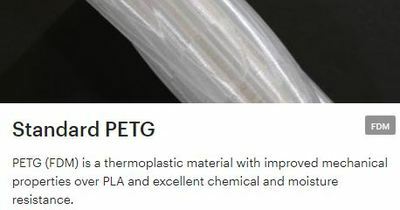 By the way, most materials used in 3D printers are recyclable, so you don’t have to worry too much about the environment if you use PLA or PET instead of ABS filament. The following tutorial will guide you through the process of 3D printing architectural models. Without getting out your model-building material, you’ll be able to quickly visualize your idea. It will definitely be more laid back than building your model by hand. Please be advised, that 3D printing an architectural model takes on average around 3-9 hours. The most complicated part is to get the architectural models converted for 3D printing – but we got you covered here. The beauty of 3D printing is: You don’t even have to own a 3D printer to get to a great architecture model – you can always resort to 3D printing services (get the best price by email your model here). The most complicated part is to get the architectural models converted for 3D printing – but we got you covered here. The models printed with MSLA technology with Phozen shuffer XL machine. Chinese or Imperial guardian lions, also known as lion dogs or foo dogs in English, are a traditional Chinese architectural ornament. Typically made of stone, they are also known as stone lions or shishi. The concept, which originated and became popular in Chinese Buddhism, features a pair of highly stylized lions—often one male with a ball and one female with a cub—which were thought to protect the building from harmful spiritual influences. Used in imperial Chinese palaces and tombs, the lions subsequently spread to other parts of Asia including Japan (see komainu), Korea, Tibet, Thailand, Burma, Vietnam, Sri Lanka, Nepal, Cambodia, Laos, Malaysia, and Singapore. Please be informed that B3D-Online website will be closing from 31st JAN - 6 Feb and we shall resume operation on 7th Feb. All orders and enquiries received during this period will be processed from 7Feb onwards. Sorry for the inconvenience caused. B3D wish you Happy Chinese New Year and Happy Holiday. 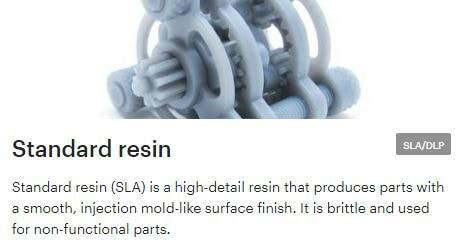 ​From Nov 1st We are rebranding from 1M3DP to B3D-online (Build 3D) for more easy to share with your friend. B3D-online is your 3D printer & 3D Printing one stop solution center. We are expanding to provide more easy & fast service, more coming soon stay tune. And they reply to my youtube video . Just reply me that Malaysia is not their main country they wont register in here. I receive an email from 3Dhubs yesterday . "On Monday, October 1st, 2018, we're going to completely switch our 3D printing service to the Fulfilled by 3D Hubs offering. 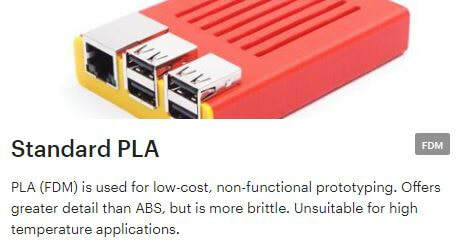 This means that it will no longer be possible for Hubs outside the Manufacturing Partner Program to receive orders on 3D Hubs." The email also mention Our workshop is not qualify to become a Manufacturing Partner. 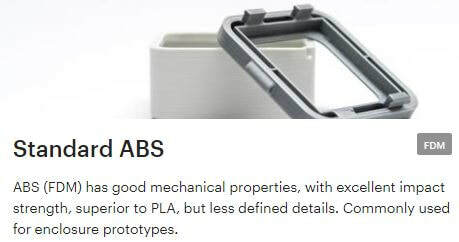 We communicate with 3Dhubs to confirm that. And 3Dhubs reply to us due to tax issue. 3Dhubs unable to provide our Malaysia hubs to continue provide service. We will update new automatic quotation system as soon as possible. meanwhile, I will manually review and quote all orders that send to Bruce@1m3dp.com. ​your 3D printing service Provider. How to select 3d printing material? Bruce Mui is a 3D Printer hobbies, 4 years experience in DIY set 3D printer printing and repair service. B3D-ONLINE (AKA Build 3D online) present by B&C Digital Fabrication Solution (00290447-D) founded By Bruce Mui.